Wood is a great organic material to use in your building projects. However, it is also hygroscopic, which means it absorbs a lot of moisture. Weather, especially in the United States, is fast changing and drastically different from season to season. 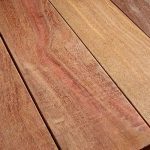 When changing weather causes wood to take in moisture and then later release it, the fibers in the wood swell and shrink. Understanding how this affects wood is an important part of the building process. We’re sure you know the frustration of watching your project warp or buckle only a few months after finishing. Projects can even self-destruct when wood is not given enough room to breathe and expand. 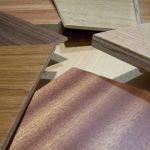 You can’t stop wood from moving and should always accommodate it, though, so instead try to use wood’s variability to your advantage. You can use this feature of wood to create stronger joints, for example. Correctly dried lumber will still move, but it is more stable and predictable, meaning a longer life for your wood project. Our drying process is not a trade secret. In fact, you can find drying schedules for all different kinds of species published on the web and elsewhere. Many companies, though, are in such a hurry to supply their buyers that they often forget or forgo important steps. 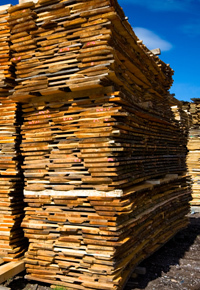 We, however, understand the importance of the drying process, so we put a lot of time into drying our lumber in order to ensure it is in the best shape when it leaves our yard. We receive lumber from all corners of the Earth, and that means our wood arrives in varying degrees of moisture content. Some have as high as 50 percent moisture content, and others arrive with as low as 10 percent. Kiln-dried lumber should be somewhere between six and eight percent after the process is over. 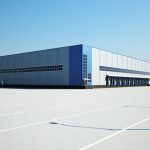 The back corner of our facilities in Maryland and Connecticut are dedicated to air drying. 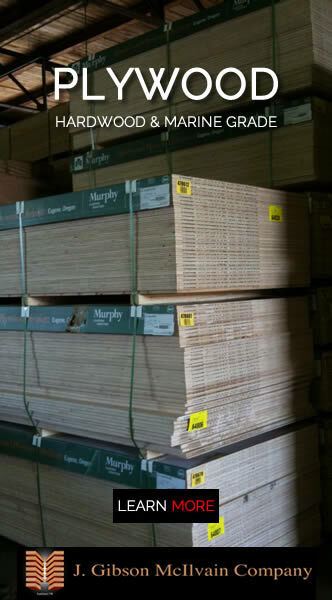 All of the lumber that comes to us spends time stacked, stickered, and drying. Stickers are small spacers that are placed between boards to allow for even air flow. The wetter the wood, the longer we let it air dry because air drying is the safest way to release moisture from wood. The ends of boards are also painted or waxed to protect against checks and cracks. This air drying process does not set the lignin, or area between cell walls, so the wood is softer and easier to work with, but not as stable. Air drying before using the kiln allows our wood to come to a equilibrium with our local climate. Depending on the moisture content, the wood will air dry from anywhere from a few weeks to the better part of a year. Once the wood has acclimated to our climate, we move it to one of our ten kilns. With the goal of six to eight percent moisture in mind, the kilns are powered by a boiler that is in turn heated by the off-cuts and dust we generate in our own mill. This is a very sustainable and green way to dispose of our waste while producing product. Denser wood needs more time in the kiln, and the temperate of the kiln is species-dependent. For example, Spanish Cedar and some other species require special handling. 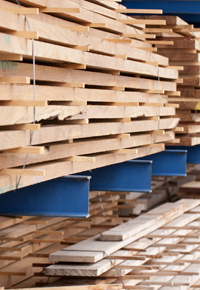 This is part of what sets McIlvain’s drying process apart: Because Spanish Cedar is highly resinous and prone to weeping, we have the only kilns in North America capable of properly drying this wood. 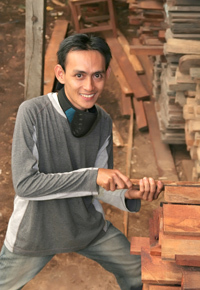 Drying lumber is a complicated and difficult process that takes years to master. 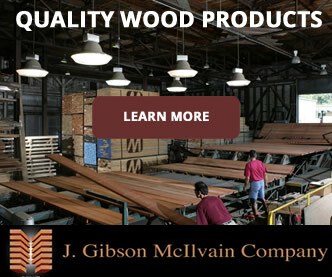 Sometimes you will not notice bad wood until you are far into your product, so it is important to pick a supplier like J. Gibson McIlvain, one that is known for a quality process and product. 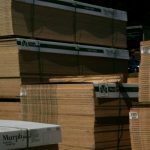 An industry leader for over 200 years, McIlvain has had plenty of time to perfect all aspects of the lumber production process. 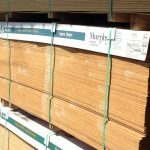 From their huge selection of domestic and exotic lumbers to their expert millwork, McIlvain is your best resource for lumber purchases and lumber-related questions. For more information and to see all they have to offer, visit McIlvain’s website today. You say that denser wood will need to be in the kiln longer. That makes a lot of sense. I’m going to be building my own home, and I want the frame to be out of wood. Thanks for telling me how the drying process works. I’ll have to find myself some good kiln dried lumber. The City Way: Taking Your Child’s Bed to the Next Level with Maxtrix! How Do You Treat Reactive Attachment Disorder? Aika on Can Bedroom Furniture Help Your Child’s Mood & Academic Performance? 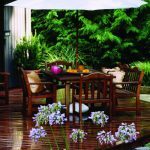 Hannah on Is Ipe Decking Lumber Right for You? 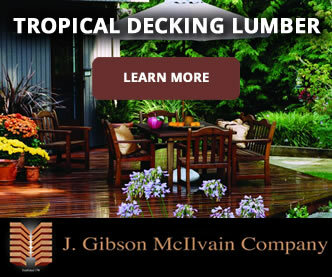 Zach H on Is Ipe Decking Lumber Right for You?